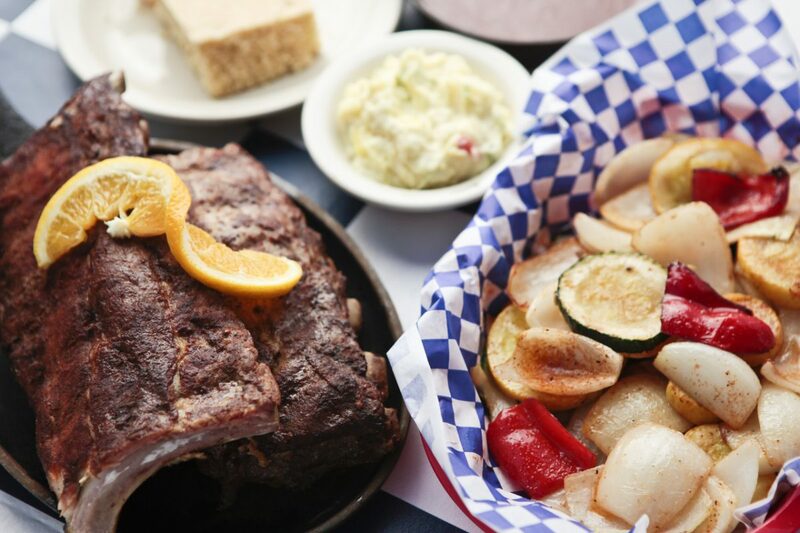 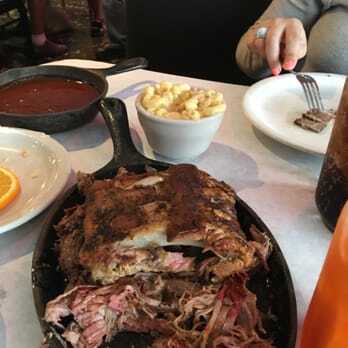 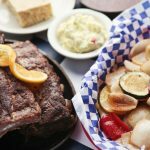 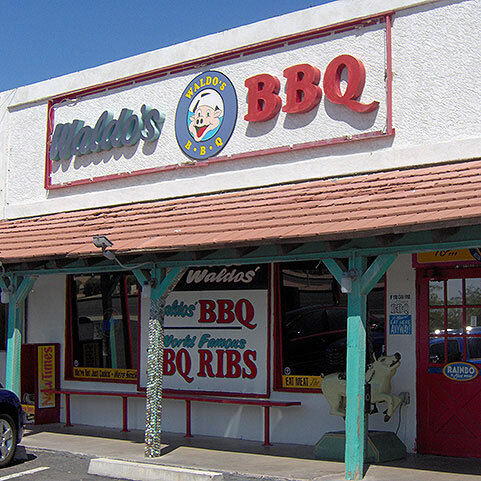 At Waldo’s, we offer real food – barbecue slow cooked over mesquite wood and equally delicious side dishes and desserts. 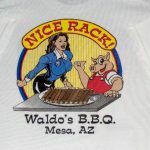 Located in a rustic building on Main Street in Mesa, Arizona, you’ll feel the friendly down home atmosphere the moment you walk in. 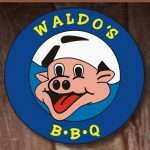 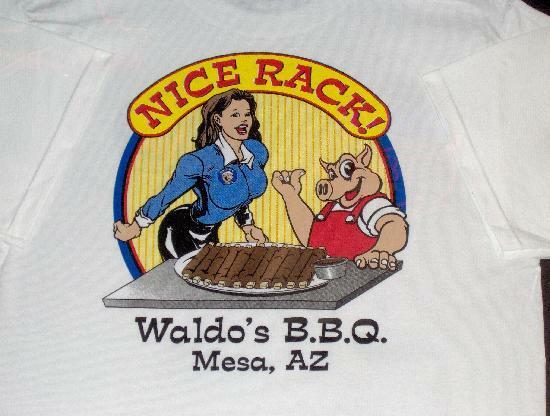 Waldo’s was established in 1993 by people who are proud of where they work and what they do, as demonstrated through warm, genuine hospitality and famous BBQ! Open since 1993, our original East Mesa store is located in an old historic Main Street building that among other things used to host an alligator farm! 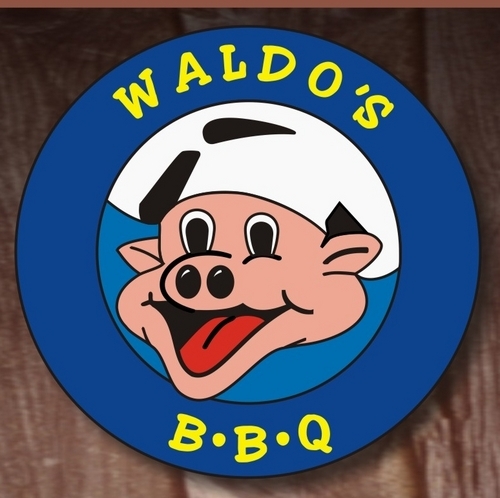 Look for our pink metal pig by the road or 1955 Massey Harris tractor outside and pay us a visit!